Masterbooks makes some of the coolest books around. This months is one of my personal favorites! It might be because I'm a boymom but I think that the book is pretty amazing. 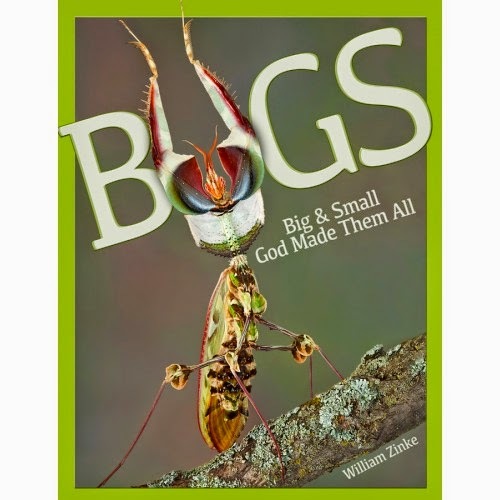 Bugs: Big & Small God Made Them All by Will Zinke takes us on a buggy journey! 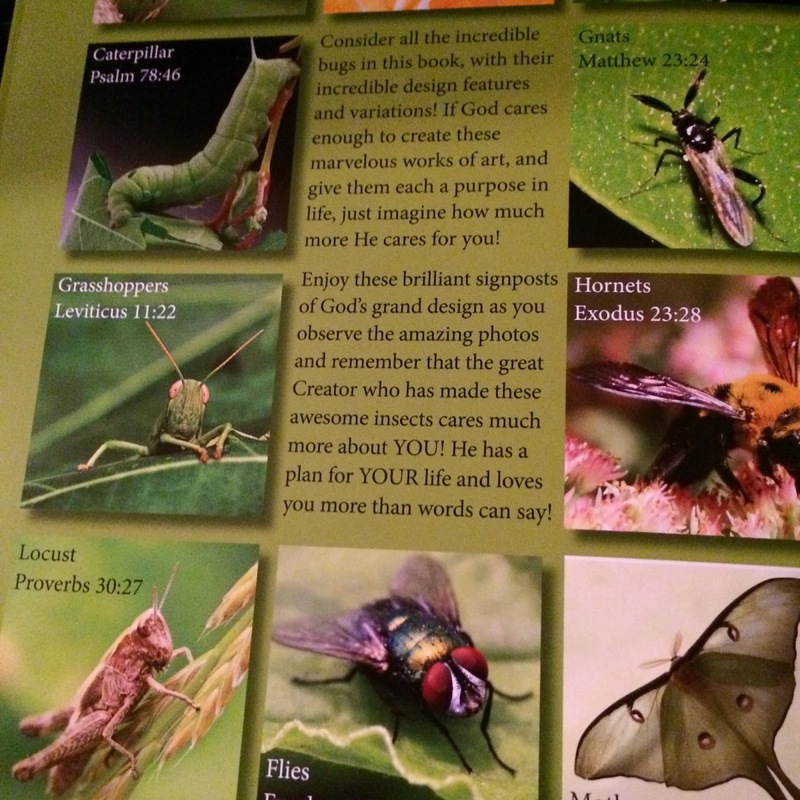 Within these vivid, full-color pages children will discover God's purpose for creating insects, and the corruption caused by sin. They will also see the world's largest insects, insects designed with camouflage, the most beautiful insects, the weirdest insects, and more! With their alluring beauty, incredible design features, and limitless variety, bugs are a living testament to an all-wise, wonderful Creator. What you will see page-after-page are these creatures doing just what they were designed to do, and doing it well. God is amazing! Why did God create such pesky insects? In what way are bugs signposts to God's brilliant creativity? What types of butterflies are bigger than some birds? and a Words to know section as well as flash cards! 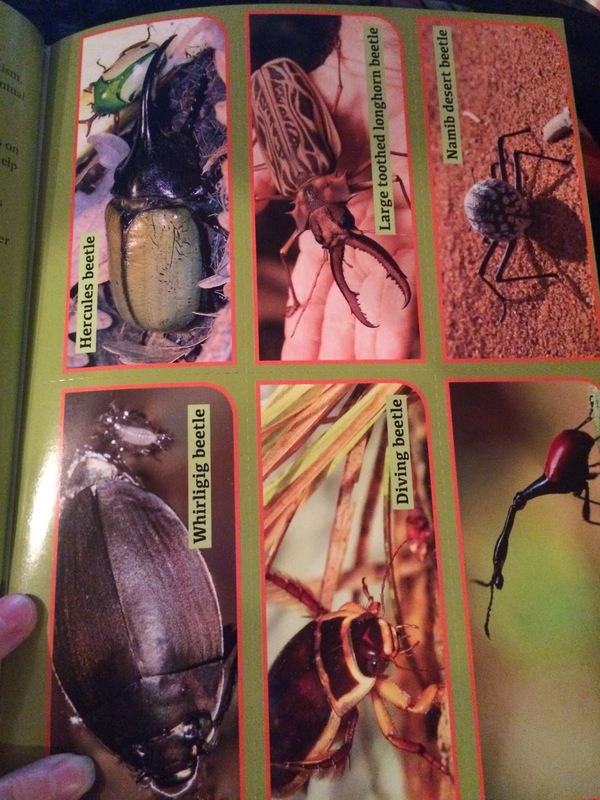 Beetles, butterflies, cockroaches - they are included! This book is just a really neat edition to our library! Bugs: Big & Small God Made Them All retails for $14.99 and is available to purchase at your local retailers as well as online at nlpg.com and amazon.